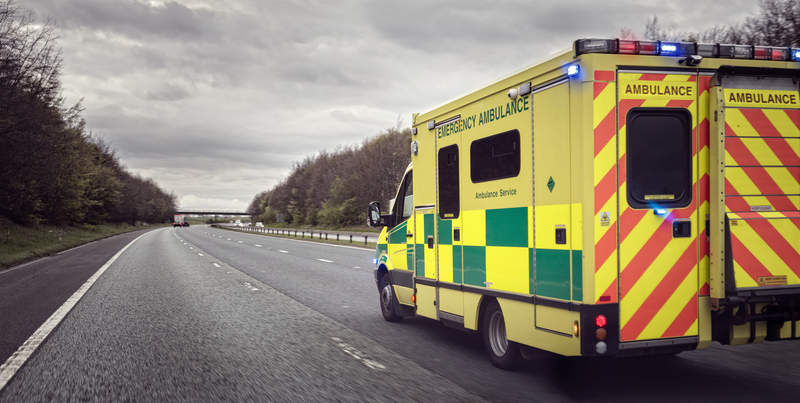 PARAMEDICS are dealing with more than 10,000 mental health-related call-outs each year, according to new figures uncovered by the Scottish Liberal Democrats. Ambulance crews were called to 10,895 incidents in 2016/17 where the primary health issue was psychiatric. Statistics gathered by the Lib Dems through Freedom of Information also show there have been almost 55,000 psychiatric call-outs since 2012-13. The party said the number could indicate a failure to intervene earlier to provide people with the services they need. Lib Dem health spokesman Alex Cole-Hamilton said: “The work that our emergency services do is incredible, however these new figures demonstrate the scale of the challenge they face. The Scottish Government published its new 10-year mental health strategy in March, including a commitment to spend £300 million over the next five years. Mental health minister Maureen Watt said mental health problems should be treated with “the same commitment and drive” as physical health problems, with interventions “as early as possible to prevent issues developing”. However, Mr Cole-Hamilton said the strategy had been published late and lacked ambition. “We have heard the SNP’s warm words on mental health time after time but are yet to see the action they promise,” he said. “This passive approach will not deliver the step change in mental health we desperately need.